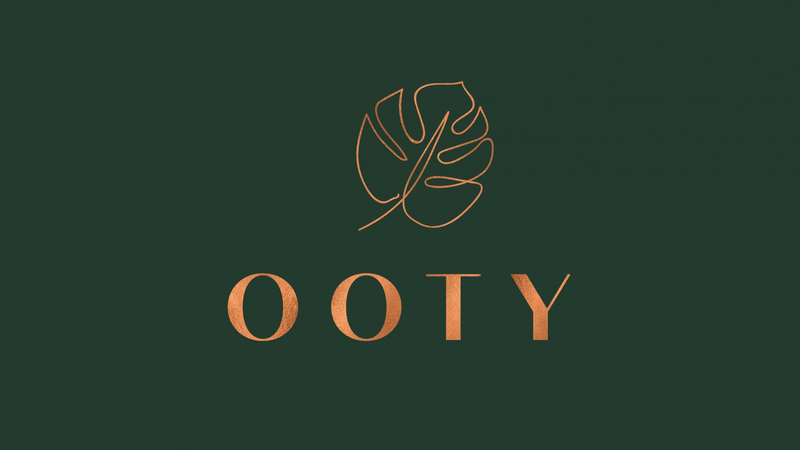 Ooty is the first restaurant venture from friends and entrepreneurs Pooja Nayak and Aseela Goenka, and will open on Baker Street, Marylebone this February. Ooty is named after a small town in the Indian state of Tamil Nadu, and will focus on the ingredients and cuisine of southern India. The kitchen is headed up by Manmeet Singh Bali, formerly head chef at Michelin-starred London restaurants Rasoi and Vineet Bhatia London (VBL). Comprising three distinct spaces, Ooty offers an 80-cover fine dining restaurant, Ooty Club- a colonial-style basement bar and Ooty station - an all day casual dining space and cocktail bar (set to open ahead of the summer). In homage to its namesake - an idyllic Indian station town in the mountains, known for its tea gardens, cardamom and rose-bushes, Ooty’s menu will offer a modern take on the refined, aromatic cuisine of southern India, with its abundance of spice and pulses, as well as fresh fish and vegetable-based dishes. Guests will be able to choose from a seasonally changing a la carte menu, including starters such as 'Tellicherry crab fry with zesty coconut crab relish & tomato chutney' and fragrant 'Goan chicken cafreal with cucumber rolls, baby corn shoots & tomato dust coral'. Mains range from fresh 'Keralan lime lobster with shellfish charu, squid ink idli & chutney spoon' to the traditional 'Andhra Natu Kodi Biryani - guinea fowl basmati rice, egg salan & cucumber yoghurt pachadi'. Meat-free options will include a starter of 'Almond & pea cake, crispy pepper asparagus, wasabi chutney & asparagus shavings' and 'Fennel paneer; samphire pulao, hyderabadi tomato kut & chenna fritters' on the mains. The interiors at the restaurant bring a distinct, individual feel and look to each of the spaces. Inspired by the 'Queen of Hill stations' (a local byname for Ooty), the interiors in the main restaurant are characterised by natural materials and a statement faux-foliage wall. Botanical wallpaper will complement the deep wooden floor whilst the whole look is softened with dusky pink chairs and deep green banquets. Copper accents bring a smart, cosy and luxurious feel to the space. Moving into the lower-ground bar, visitors will be transported to the lodges of 18th Century India, with dark panelling carrying an eclectic mix of vintage prints, maps and colonial paintings. Globetrotter-inspired accents including carved wooden furniture, maps and globes add the tropical atmosphere. And, by contrast, Ooty Station will have a more contemporary, relaxed feel to reflect the casual food and cocktail offering. The space is defined by industrial accents, bar-style leather seating and a bold yellow and navy blue colour scheme with sleek crittal-style windows allowing light to flood the space.